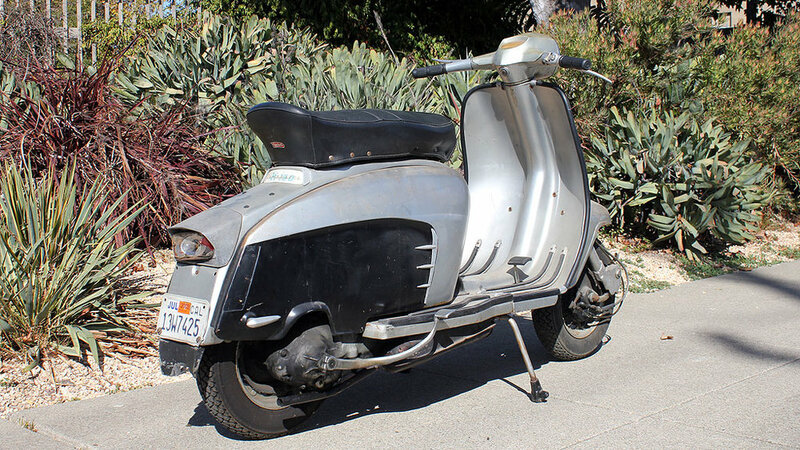 This scooter is a worthy project, in search of a home. The 150 Special Lambrettas are excellent scooters. They are well balanced with nice motors and superb gearboxes. The bodywork, that these scooters shared with the TV’s, is very stylish. 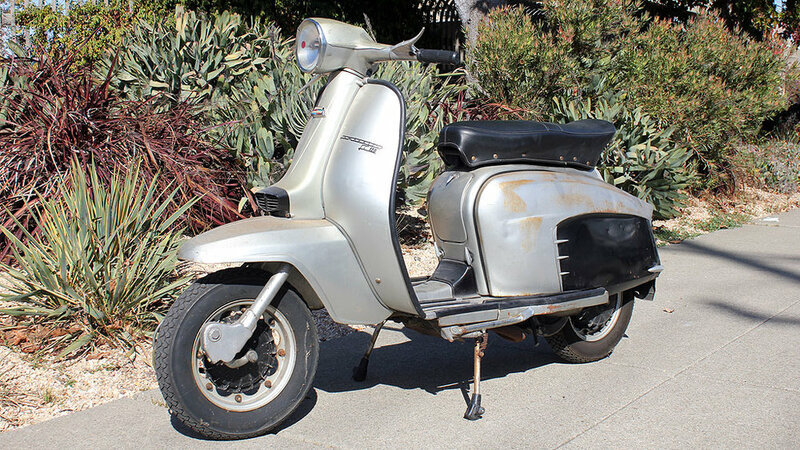 This particular scooter was originally sold in the US, but has clearly seen better days. It is complete and solid. It wouldn’t take a whole lot to get it into shape as a daily rider. However, it really wouldn’t take more than a re-paint to get it looking really nice. We would certainly go that route, if given the choice. You can be the judge as to which direction to go. Daily rider or full restoration. Either way, you can’t lose.